Lab Supply is proud to provide a large selection of bedding options for small animals. 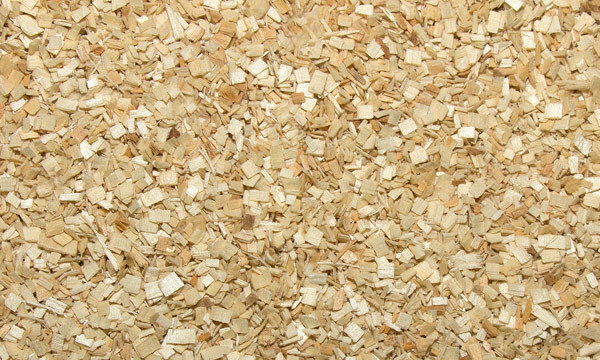 Aspen Wood Bedding is a great choice for animal bedding because it offers a number of great features and benefits over basic feeds. 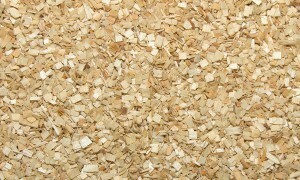 Aspen Wood Bedding is compatible with small animals and the free flowing wood chips work with most bedding dispensers. This bedding is heat treated to improve the absorbency and also reduce the levels of bacteria found in the feed. When changed regularly, this bedding will decrease the ammonia levels in your facility. Aspen Wood Bedding is the ideal bedding for all ventilated rack systems and it helps create a comfortable habitat for the animal as well. If you are looking for a bedding with a proven track record of superior performance in animal facilities, then this bedding is the best choice for your facility. If you would like more information on this great bedding, then please click here. Here at Lab Supply, we are committed to making sure you find exactly what you are looking for. If you have any questions about Aspen Wood Bedding, then please click here to visit our contact page. We will be more than happy to answer any questions you may have.